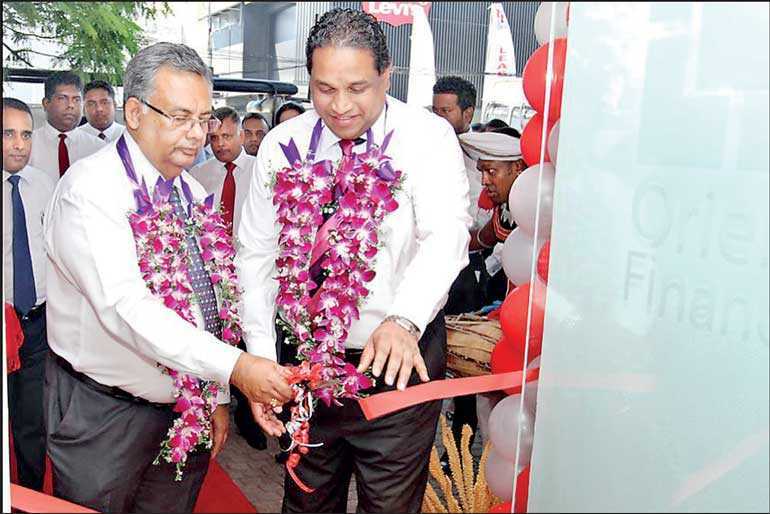 Orient Finance, a leading provider of unique financial solutions in Sri Lanka, relocated its head office to a more convenient location at No. 61, Dharmapala Mawatha, Colombo 7 to deliver a streamlined customer experience to the company’s fast growing clientele. The new premises was ceremonially opened by Dr. Dayanath Jayasuriya, the Chairman of the company in the presence of Director Ramesh Schaffter, Chief Executive Officer Jude Anthony and a large number of distinguished guests. 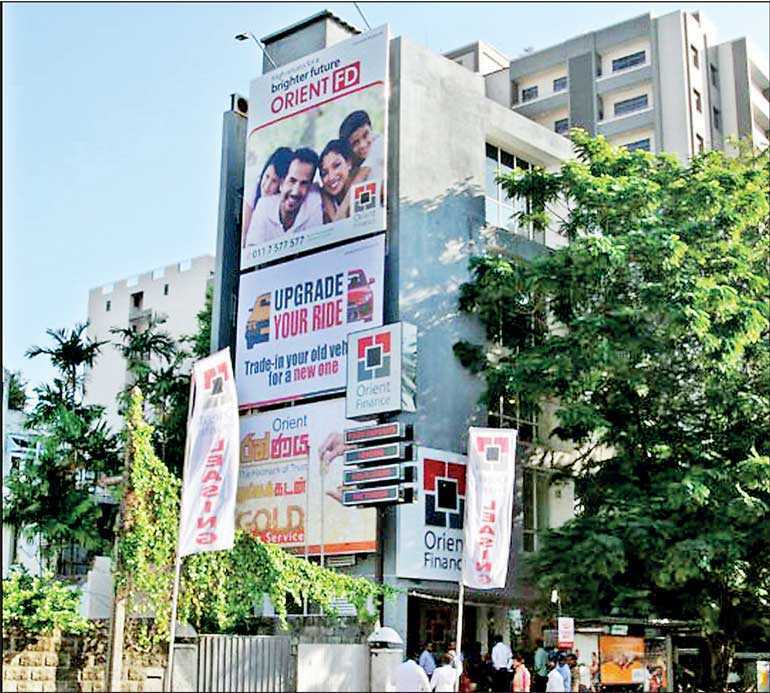 Since its inception in 1981, Orient Finance has been able to carve a niche for itself in the finance sector as a progressive finance company that grows with its clientele by providing financial services that create economic value to society. The company is listed among the 20 largest finance companies in the country. The company serves its fast growing clientele through a widespread network of branches and customer access points spread across the country. The company’s innovative product offering comprising of savings and fixed deposits, leasing, gold loans, hire purchase, loans and factoring is further enhanced by its superior customer service facilitated by a highly professional and experienced staff.